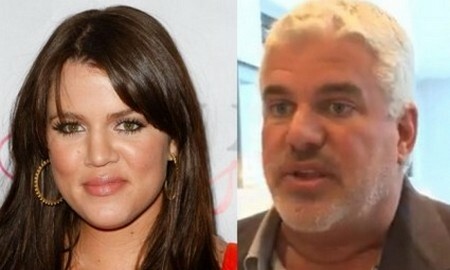 There have always been rumors that Khloe Kardashian is not, in any shape or form, a Kardashian. 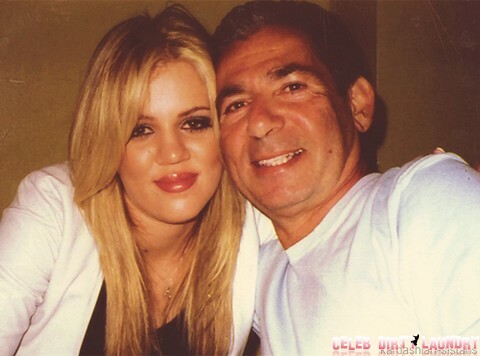 She doesn’t look like her sisters, Kim and Kourtney, nor is she able to conceive as quickly as they did, and while we know this is not something to go by when figuring out genetics, there is still that inkling in the back of our mind that Robert Kardashian is not her biological father. Well, Khloe is in the public spotlight. If she didn’t want fame, she should have stepped out of the reality television spectacle of the Kardashians. It’s a tough life. Deal with it.